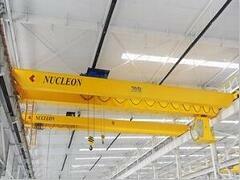 On January 9th, 2017, Nucleon crane’s Panama 2 sets 60 Ton electric wire rope hoist has already delivered. 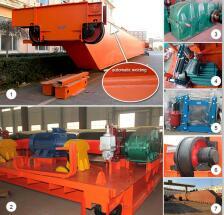 This batch of hoistsis wooden case packing, in the wooden case have rainproof cloth. 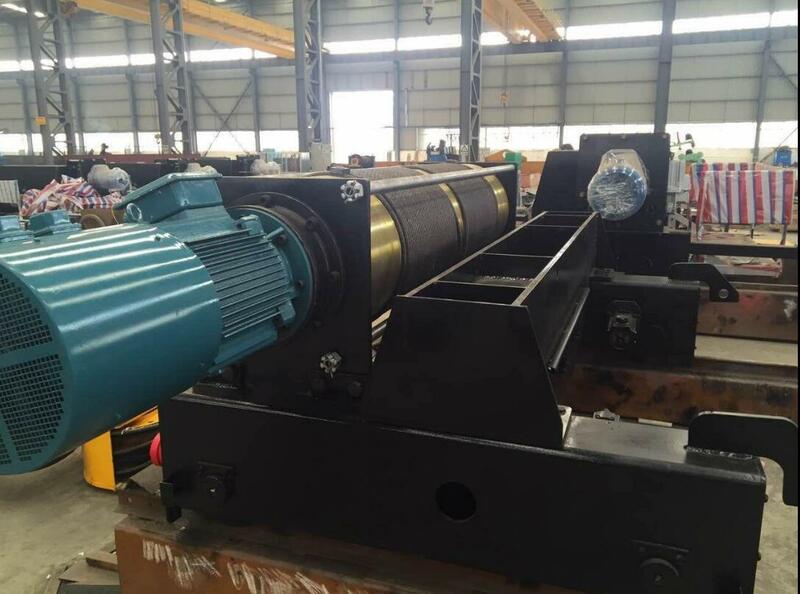 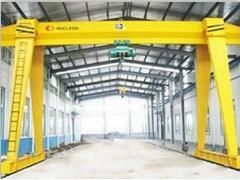 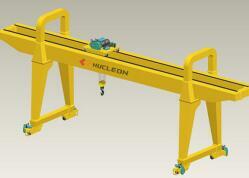 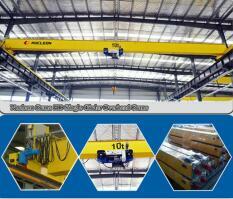 In hoist appearance using the latest technology, appearance is concise, refined design. 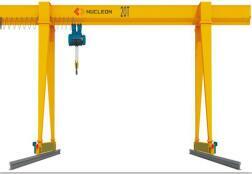 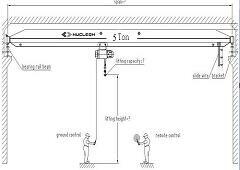 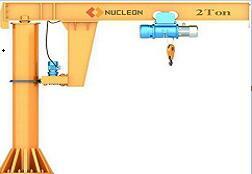 Nucleon crane’s quality is consistent, we will regularly follow up the user’s usage situation, we are looking forward to the follow-up orders. 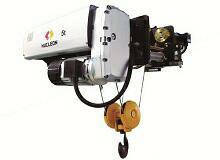 electric hoist is one of our main products. 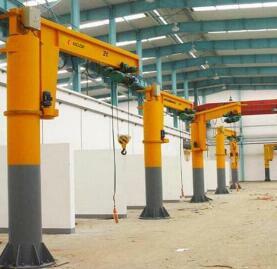 We can supply various electric hoist for our client.